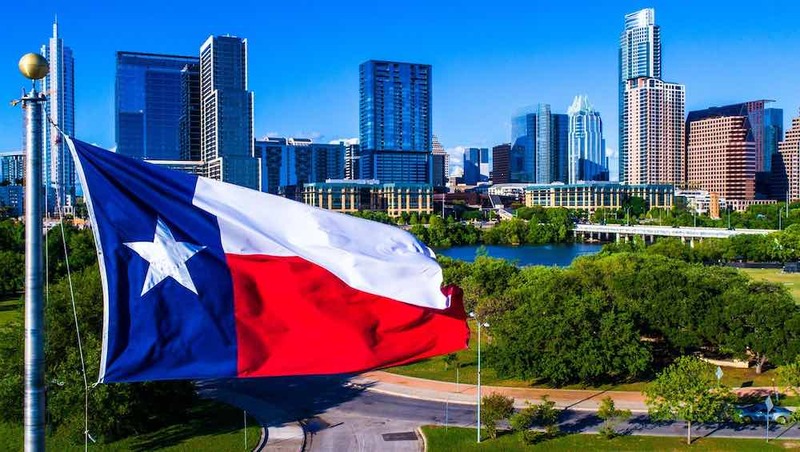 Owing to its status as the second most populous US State, Texas has remained one of the prettiest destinations for those willing to establish and grow business empires in the US. According to US business statistics, the State houses dozens of business organizations which constitute the best companies to work for in the US. Both small and large businesses have enough space to survive on Texas’ business grounds and statistics backing this reveal that there are well over 2 million small businesses in the State. Starting a business in Texas is very easy provided you’ve chosen a lucrative line of business and secured adequate fund for covering business expenses. With that said, this article is intended to guide you on how you can start a business in Texas and make it successful. In setting up a business, you really need to consider a suitable structure depending on your preferred liability status. In Texas, there are basically three business structures from which you can choose. First of all is Corporation which allows your business to have members (such as officers, directors and shareholders) and provides you and other owners with liability protection. If you intend to establish your business as a large-scale enterprise with considerable funding, Corporation could be a suitable structure for you. If you’re choosing this structure as a provider of professional service (perhaps as an architect, doctor or lawyer), you may be required to select “Professional Corporation”. LLC and DBA happen to be the two other basic business structures and while DBA isn’t seriously considered a separate entity, LLC is widely admired for its less complicated liability protection and its ease of management. Some intending and new businessmen/women hardly consider the importance of unique business names. While it’s damn interesting to have a catchy business name, it’s very essential to ensure that name has not been used by someone else. After thinking up a name, you could use several reliable search engines such as DuckDuckGo, Bing and Google in verifying that you haven’t picked a name already in use particularly within your local business environment. Importantly, one of the best ways you can keep accurate track of your business expenses and determine the amount of business returns is to have a separate business account. You can simply find out how to open a business bank account by contacting your nearest bank branch. Company resolution duly signed by directors, officers, shareholders, members and other owners. Also, the resolution should indicate that your company has been authorized to open the account. Considered another crucial company account, a credit account will rake in business credit cards and in later periods, you could be eligible for considerable loans and amounts of credit. The importance of your EIN lies in the fact that it protects you against identity theft. Basically, it serves the same purpose as your company’s Social Security Number and if you’re operating your Texas business as a DBA, you may choose to obtain it or not but as an LLC or a Corporation, you’re expected to have it. For more information about obtaining your EIN (alternatively Federal Employer Identification Number), endeavour to visit the website for Texas Department of Taxation and Finance. In reality, you should know that after registering your business name in the necessary capacity, all you need to start operating in Texas are relevant business licenses and/or permits. Finding out the required business permits/licenses in the State of Texas is very easy as Go Big in Texas offers veritable information on licensing, services and really revenues. you’ll have to fulfil some annual conditions as your business operations progress. If you’re operating as an LLC, you’ll be required to contact the Texan CPA (Comptroller of Public Accounts) and file annual tax franchise reports. As a Corporation, Texas expects you to file a yearly report or the “Statement of Information”. One of the reasons for this is to provide the State with up-to-date details of your business.